Can anyone identify the boxing match/boxers on this 1972 Parker Brothers Snapshot game card? Last edited by sthoemke; 10-11-2018 at 09:52 PM. Looks like it is from a silent film. No one I recognize and those stances are not professional. I'm going to guess the bigger fella standing in the center is Heavyweight Tom Kennedy. 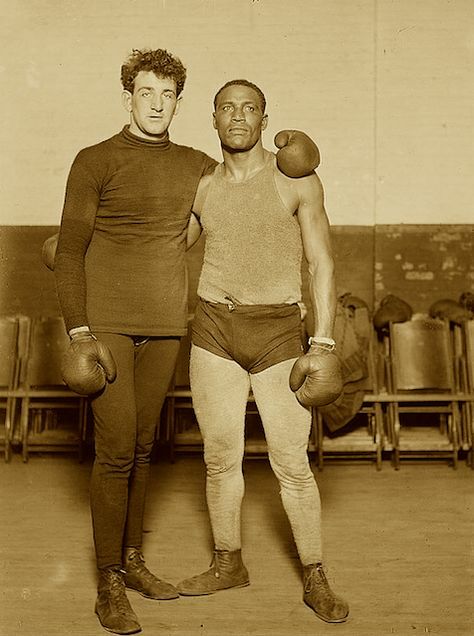 Fought some good fighters in the 1910's before starting a career in Hollywood. Apparently was a "Keystone Cop" at one point before graduating to Westerns later on. Kennedy was in a boxing-themed movie One Round Hogan (1927).